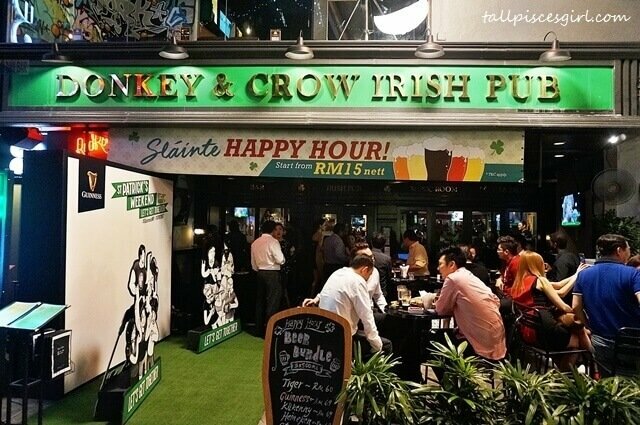 The central event, a three-day festival of GUINNESS and all things Irish, will take place at Publika, Kuala Lumpur, from 17th March (Friday) to 19th March (Sunday), and is open to the public. Featuring three days of live performances, exciting games and activities, delicious Irish food & Guinness infused dishes and free GUINNESS giveaways, this St. Patrick’s Weekend is set to be the biggest and best celebration this side of Dublin! 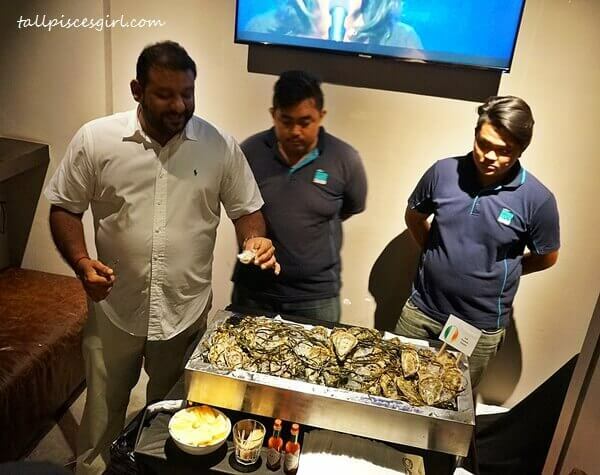 Satellite events will also take place on St. Patrick’s Day itself – Friday 17th March – in Penang, Ipoh, Johor, and Kota Kinabalu, spreading the cheer nationwide. 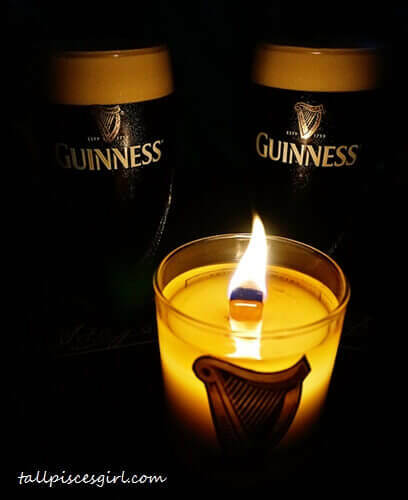 This will coincide with events held in Dublin, New York, Sydney, and many other cities across the world, bringing hundreds of thousands of people together to lift a glass of GUINNESS in the air and embrace their honorary Irishness. 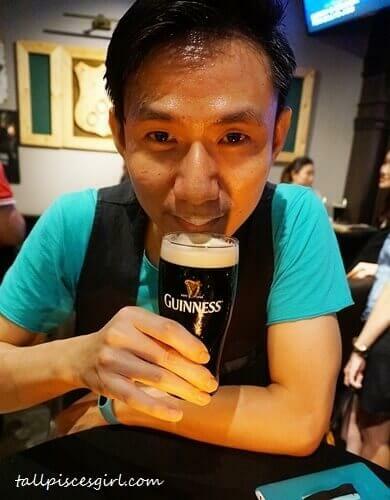 Throughout the month of March, GUINNESS roving teams will be making appearances around Klang Valley in the run-up to the main event. 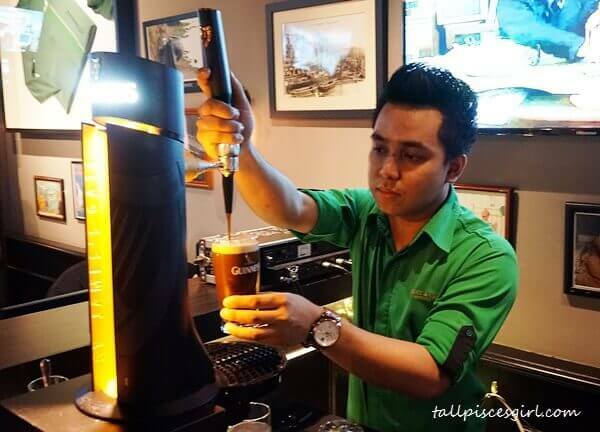 Drinkers lucky enough to meet them will be rewarded with special GUINNESS goodie bags, complete with exclusive promotional items and one of thousands of vouchers for complimentary pints of GUINNESS during St. Patrick’s Weekend. 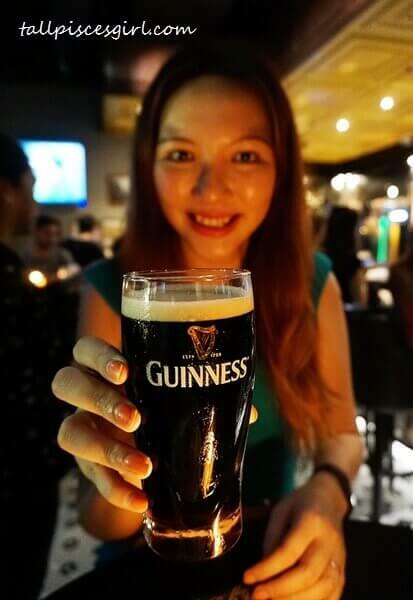 This is “Got GUINNESS” ad. HAHAHA! If all of that still is not enough to satisfy your appetite for all things Irish, GUINNESS has partnered with Grab to offer one lucky passenger an all-expense-paid trip to Dublin for themselves and a friend. Grab users simply need to enter the promo code ‘IRELAND’ into the Grab app, and not only will they receive an immediate RM5 discount on their next ride, they will automatically be part of the competition. The competition runs from 20th February until 16th March 2017, and at the end of the contest period, the Grab user with the highest number of rides accumulated will be jetting off to Dublin. 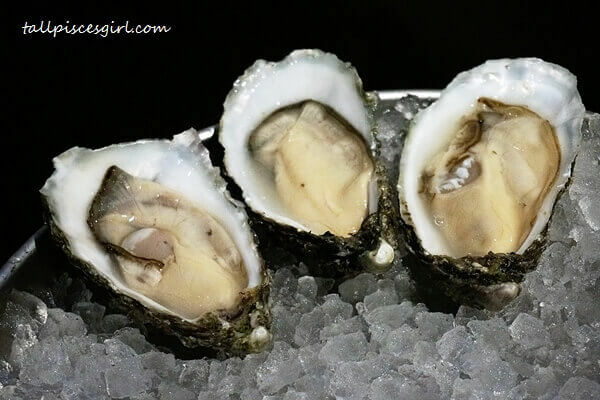 Irish oysters! They’re huge and super fresh!